1. Bootstrapping – Tap into your personal resources, such as lines of credit, credit cards, home equity and liquid assets. 2. Family and friends may want to invest in you and your idea. 3. Small Business Association – The SBA offers a variety of assistance. Look into SBA-guaranteed loans. You may be able to get an SBA guaranteed loan to buy an existing business as well. 4. Your local bank – Harder to obtain, bank financing requires that you create a thorough business plan, offer proof the business is viable / sustainable and have a very good credit rating. You will probably need collateral, such as your home. 5. 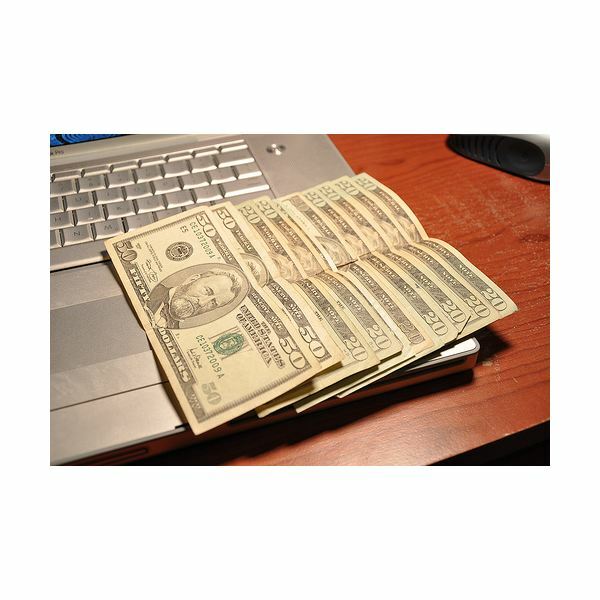 Grants – There are a number of grant programs to assist business owners. Look into all of them. There may be a grant program suitable for you. There are grants for women. There are grants for minorities. There are grants for teachers and others. 7. Community Development Financial Institutions (CDFIs) – Visit The Coalition of Community Development Financial Institutions to find all that’s available. 8. Bank-term loans – A fixed amount to be used for business needs, such as purchasing real estate. 9. Asset-based loans – This is where you use an asset you own as collateral for the bank loan. Offering collateral makes the borrower more attractive even if you have risk characteristics. 10. Private loan guarantees – Find an investor to fund your business. 11. 504 Loans – An SBA loan program offers long-term financing to accomplish economic development in communities throughout the United States. 12. Royalty financing – A loan against future sales. 13. Venture Capital – Investment companies that are licensed by the Small Business Association are known as Small Business Investment Companies or SBICs. They make small business venture capital investments and loans. 14. Angel investors – Private investors, entrepreneurs and venture capitalists who are willing to invest in new businesses. 15. Business Incubators – A phenomenal resource for new business owners, these “incubators” help you succeed as the name implies by cushioning and nurturing your start-up with easy access to loan programs, services, office space and education. 16. Direct public offerings – Selling shares of your corporation to investors. 17. 401K financing – Fund your company with your retirement account from a previous job. Be careful of tax penalties. 18. Initial public offering (IPO) – An investment banking firm will sell the equity in your company through shares of common stock. The shares then trade on the stock market. 19. Institutional business capital – These are managed funds willing to invest in new businesses displaying excellent potential for growth. 20. Reverse merger – A private company buys a publicly traded company that is usually dormant. In so doing, the private company becomes a public company. It’s easier than the traditional IPO process.